Paragon Reunion in College Park (! 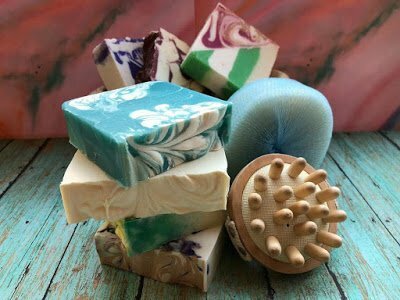 ), Still Resilient Ball in Mount Rainier, Vikings & Mead in Hyattsville (as well as a bath melts demo (crossover potential, methinks?!? 😉), arts reception and a weekday winter lunch special to look forward to at Pizzeria Paradiso! 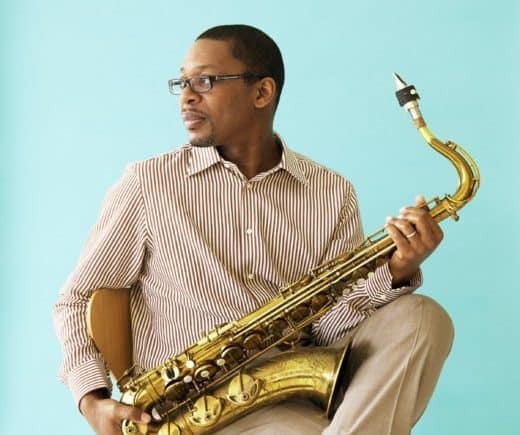 Take a look at what’s happening along the spectacular Route 1 corridor this weekend, folks! ⛄ With snow in the forecast, please be sure to confirm event’s status before heading out! One of my fave farmers markets! We love strolling around the Riverdale Park Farmers Market, buying some fresh, local produce, grabbing a bite from one of the vendors and then heading to Town Center Market for a tasty beverage. After the 2016 election the community of Mt. Rainier, MD banded together at Joe’s Movement Emporium for a post-election solidarity event. Two years later, all are welcome to join as the community gathers again for the Still Resilient Ball. Featuring the bands the Proverbs Reggae Band and the Wild Anacostias, the pot luck event has free childcare and a sign-making workshop for the 2019 Women’s March on Washington sponsored by Red Dirt Studio. Posh Glow in the Dark Happy Hour Ride! Come join Relentless Grace Young Adult Ministry at the Charging Dock! We’ve got free food, free child care and a seat for you! All are welcome so bring your friends so you can worship, eat and be social! Take this opp to check out and celebrate the creative contributions of women and champion women through the arts! 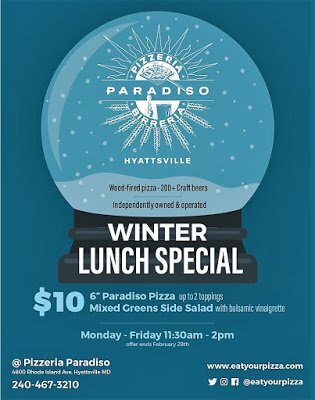 $10 Weekday Lunch Special at Hyattsville’s Pizzeria Paradiso! Best Places to Go Sledding Along Route 1! ☔⛄⛆🌠As always, please call ahead to confirm event’s status before heading out, especially when inclement weather is in the forecast!